Pittsburgh Running Tours offers 5k running sightseeing tours in various neighborhoods around Pittsburgh, including downtown. We run at a casual pace, accessible for all runners, and our tours are a great way for visitors to learn about Pittsburgh and see historic sites while getting their workout in at the same time. The South Side & Downtown tours are stroller-friendly. Regular tour cost is $25pp, but there is a special 10% discount for NNS attendees! Use promo code NNS19 at checkout. Visit www.pittsburghrunningtours.com to view routes and available dates. Visit Pittsburgh’s best attraction and the most-visited museum, with four floors of interactive exhibits. Marvel at astronomy in Buhl Planetarium, discover the science behind robotics in roboworld®, and learn about the human body in BodyWorks. Watch hair-raising live shows and discover an array of programs for the entire family. Take a step back in time aboard our Cold War-era submarine, or watch model trains chug through western Pennsylvania in our Miniature Railroad & Village®, or catch a movie on Pittsburgh’s largest movie screen at The Rangos Giant Cinema! And, if you are looking for physical activity, test your bravery on our Ropes Challenge, one of the many sports-related activities in Highmark SportsWorks®. We're having a great time at Children's Museum of Pittsburgh and the only thing missing is you. MAKESHOP, our tinkering space, has real tools and materials such as wood, sewing machines, hammers, nails, a loom, animation station and more. The Art Studio is calling for your creative energy to design and ink a silkscreen, paint, sculpt clay and create something unique alongside the many working artists who visit. Young ones, you are royalty in the Nursery, a space filled with colors, shapes and textures perfect for your growing minds and bodies. The Attic, Garage and Waterplay (because it's just not fun until your underwear is soaked) round out the permanent exhibits. If we don't hear the protests of departing kids at the end of each day, we're not doing our jobs right! 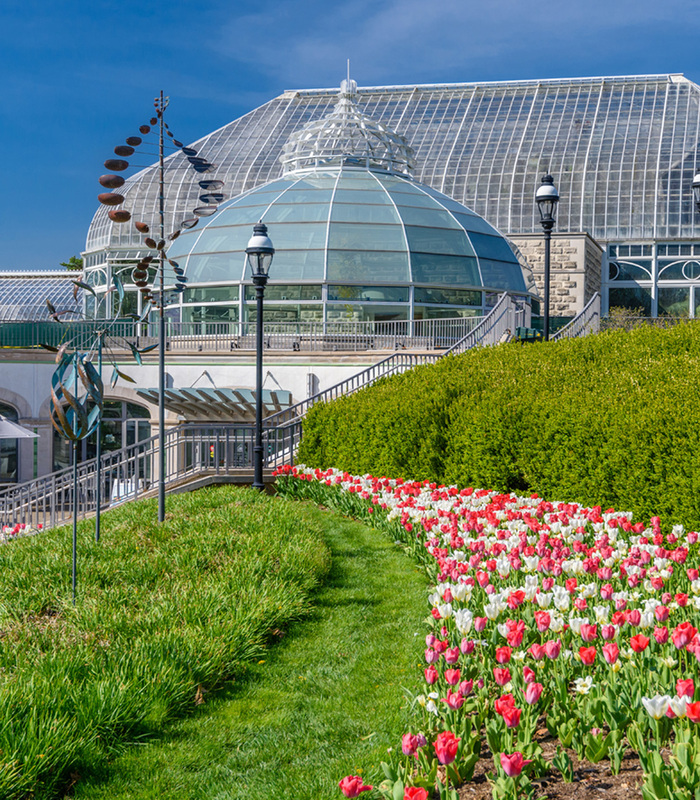 A green oasis in the middle of Pittsburgh’s vibrant Oakland neighborhood, Phipps Conservatory and Botanical Gardens has provided a world-class garden experience to its visitors since 1893. Explore the beauty and wonders of nature at Phipps, encompassing 15 acres including a 14-room glasshouse and 23 distinct gardens. Experience industry-leading sustainable architecture and green practices, stunning seasonal flower shows, exclusive commissioned exhibits, renowned orchid and bonsai collections and more. 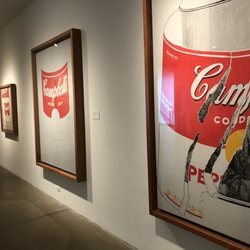 Located in Pittsburgh, Pennsylvania, the place of Andy Warhol’s birth, The Andy Warhol Museum holds the largest collection of Warhol’s artworks and archival materials. 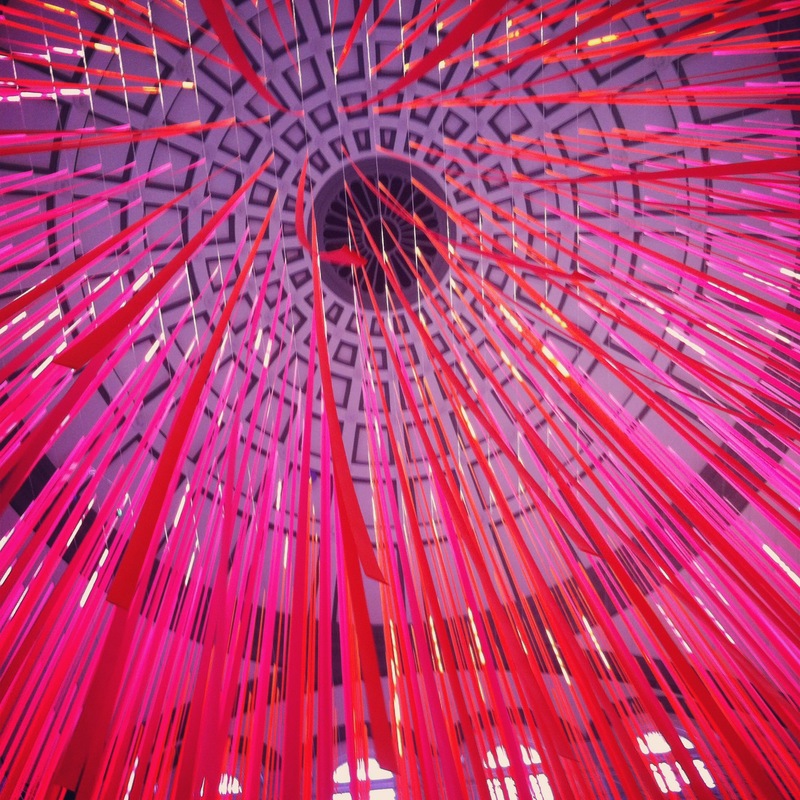 We are one of the most comprehensive single-artist museums in the world and the largest in North America. Our rotating exhibitions feature deep dives into the museum’s collection or showcase contemporary artists that resonate with Warhol's life and work. Bicycle Heaven is the World's largest bicycle museum and bike shop - cool & quirky! 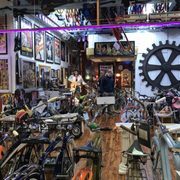 If you’ve ever wanted to see Pee Wee Herman’s famous bicycle, or the largest collection of the all-fiberglass Bowden Spacelander bikes, this repurposed industrial warehouse has you covered. Catch a game with the kids! 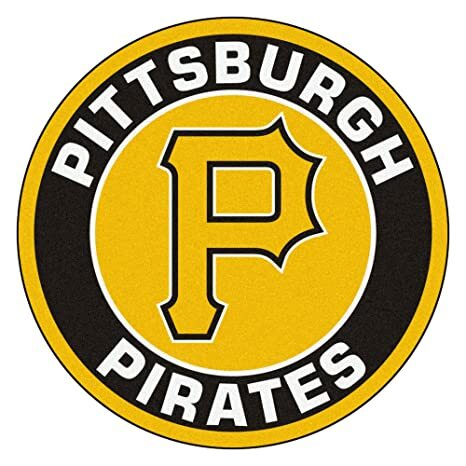 The Pirates play the Chicago Cubs while we are in town. Games are scheduled for Monday, July 1 at 7:05 PM / Tuesday, July 2 at 7:05 PM / Wednesday, July 3 at 7:05 PM / Thursday, July 4 at 4:04 PM. Single game tickets are available for purchase here. 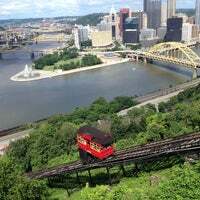 Scale Mount Washington in one of two original 1877 cable cars for a fun and unique ride and a breathtaking view of the Pittsburgh skyline when you reach the top of the 400-foot incline. Parking available across the street from our lower station at 1197 West Carson Street. Join us as we celebrate the End Of Slavery in America! The Festival includes a Parade, live national entertainment, motivational speakers, a kids Fun Zone, Raffles, Live Bands, Dance troupes, vendors, games and historical acknowledgements. Located at Point State Park (adjacent to the Wyndham). Join a crew of fellow humans for a rejuvenating yoga session set in Pittsburgh’s most beautiful spaces! Museums are places for renewal, celebrating the great accomplishments of people and cultures. Instructor Stefanie Zito emphasizes stretching and relaxation for an energizing boost headed into the weekend. Classes are open to all levels and to ages 18 and over. Please bring a mat. Drop-in class; no online pre-registration required. Cost: $10/adults, $5/students. Approx. 15 min. drive from downtown Pittsburgh. If you like cars and country roads, this is a great way to spend a summer Sunday and kick off the Grand Prix. The Rallye is like a countryside tour and a scavenger hunt rolled into one. Your $75 entry includes participation in the Rallye, dinner, beer and soft drinks for driver and navigator. The Rallye is the kick-off event for a 10-day celebration of motor sports history. Event and race week information available on the Pittsburgh Vintage Grand Prix website. Visit www.VisitPittsburgh.com for a full list of attractions, activities, museums and other fun options to explore during your stay in Pittsburgh.